It never ceases to amaze anyone how much pain and suffering members of the human race are willing to bestow upon each other. Throughout time, people have been known to cut down their fellow man in droves, leaving thousands – sometimes hundreds of thousands or more – dead in their wake. 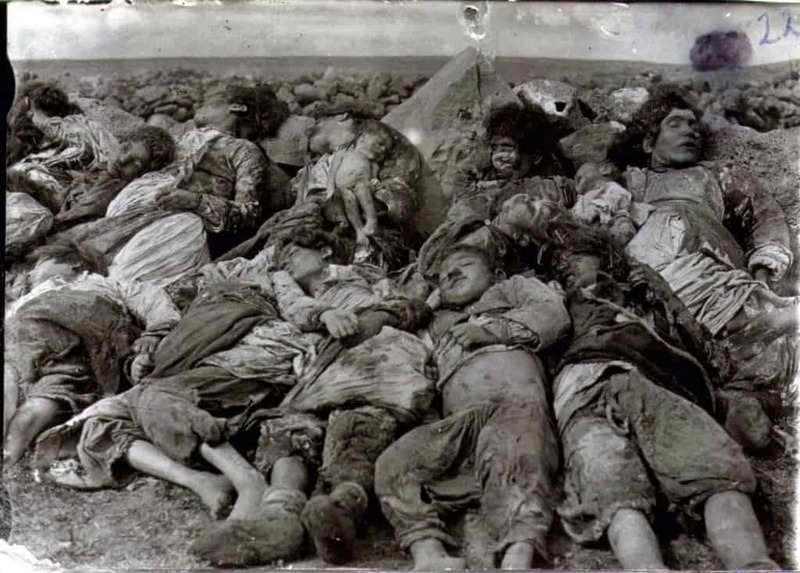 These massacres have shocked everyone, and have made it into the history books for everyone to remember. Here are the ten most dreadful massacres enacted by mankind. 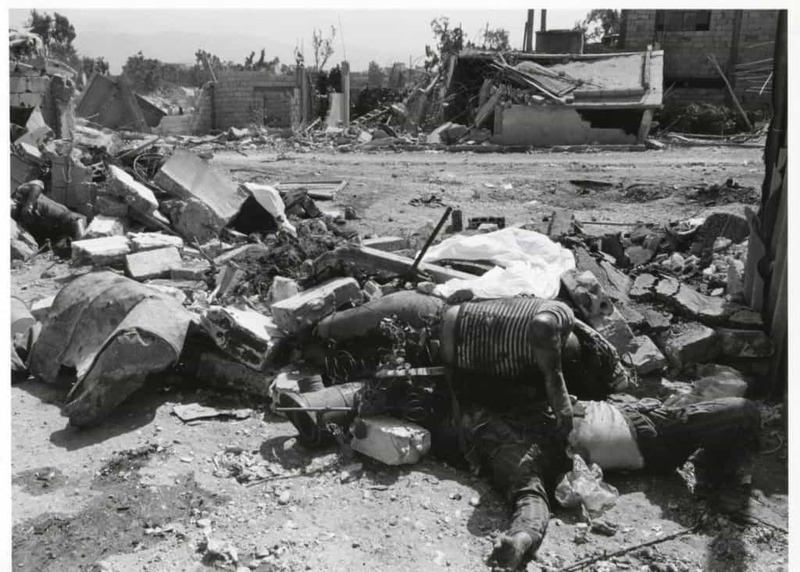 The Sabra and Shatila Massacre was the slaughter of over several thousand refugees from Palestine and Lebanon while they were in Beirut. The massacre occurred from September 16 to 18, 1982, by the Phalange, a paramilitary organization from Lebanon. The Hama Massacre was a scorched earth operation brought down upon the town of Hama to quell the uprising of Muslim Brotherhood members by the Syrian Arab Army. The death toll was estimated to be anywhere between 7,000 and 35,000. 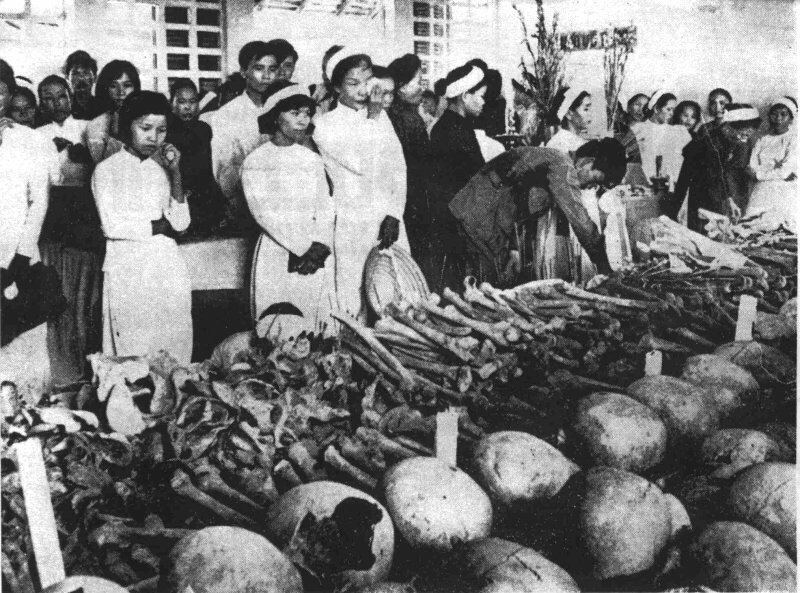 The Hue Massacre was thousands of executions and mass killings by the Viet Cong and North Vietnamese Army during the capture, occupation, and final withdrawal from the city of Hue amidst the Tet Offensive. Over 6,000 people were killed. 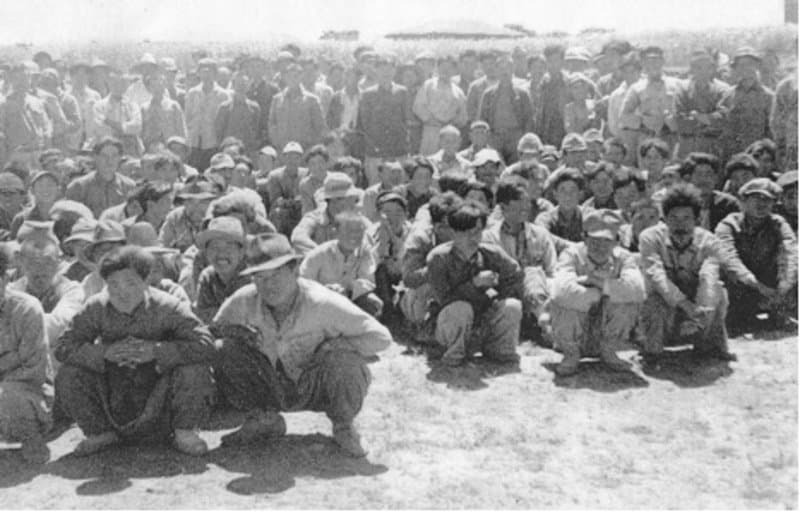 The Bodo League Massacre was a war crime against communists and sympathizers during the summer of 1950, during the Korean War. 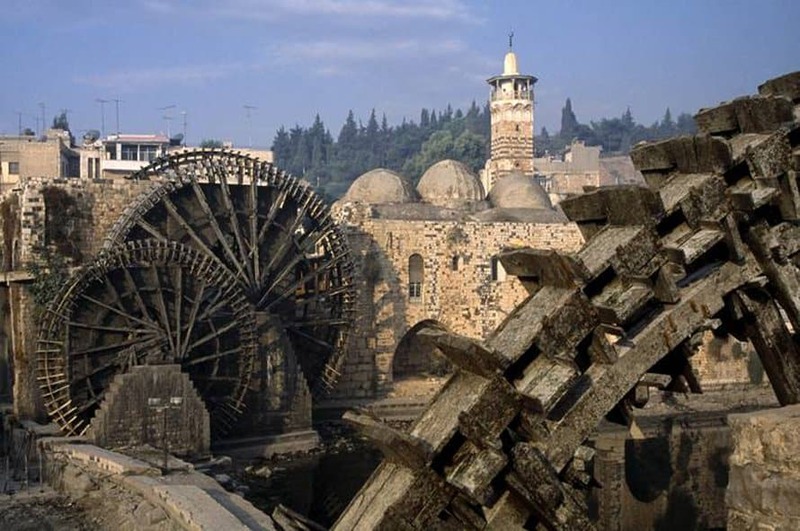 The death toll was estimated by experts to be anywhere between 100,000 and 200,000. The Jeju Uprising was a civilian revolt upon the Jeju island off the coast of the Korean peninsula. Between 14,000 and 60,000 people were killed during the fighting or in the executions that followed. 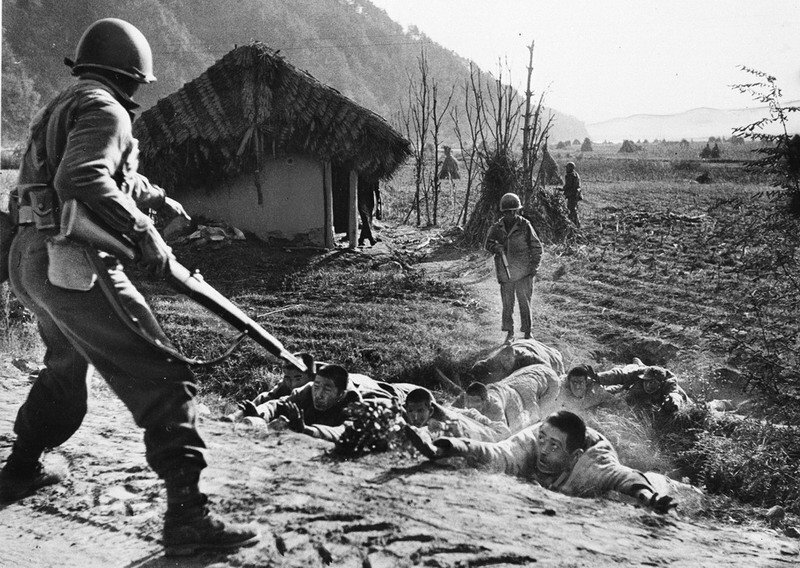 Tens of thousands were killed by the suppression of the South Korean army alone. 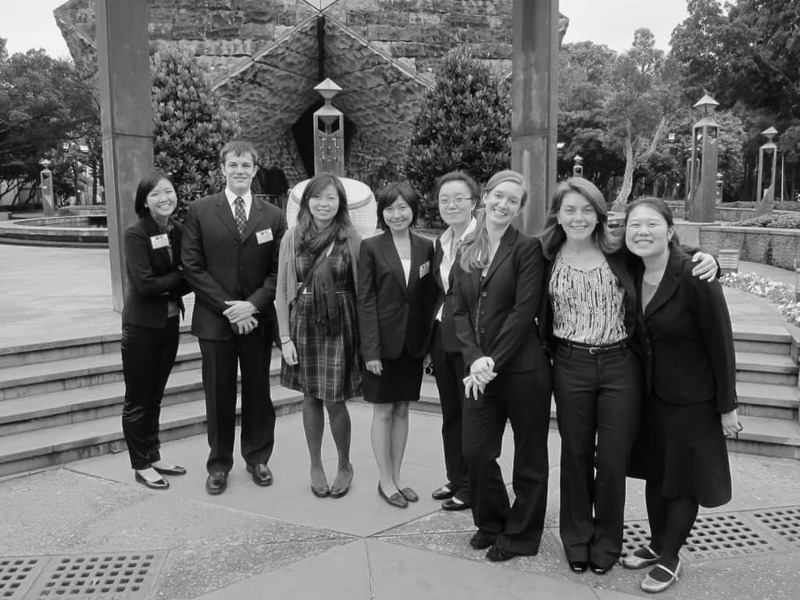 The 228 Incident, otherwise known as the 228 Massacre, happened during an anti-government protest in Taiwan. The protesters were violently suppressed by members of the government. The number “228” came from the date, February 28, when 30,000 civilians were killed in the ‘White Terror’. Amid the Warsaw Uprising, a massacre of between 40,000 and 50,000 Polish civilians and resistance fighters was brought down by the Nazi German troops between August 5 and 12, 1944. The Massacres of Poles in Volhynia was carried out by the Ukranian Insurgent Army in March of 1943. Their simple goal was to eliminate any Polish males between the ages of 16 to 60. Tens of thousands of women and children were also slaughtered, though. The mass murder of Jews in Odessa, Ukraine, has become well known throughout history. 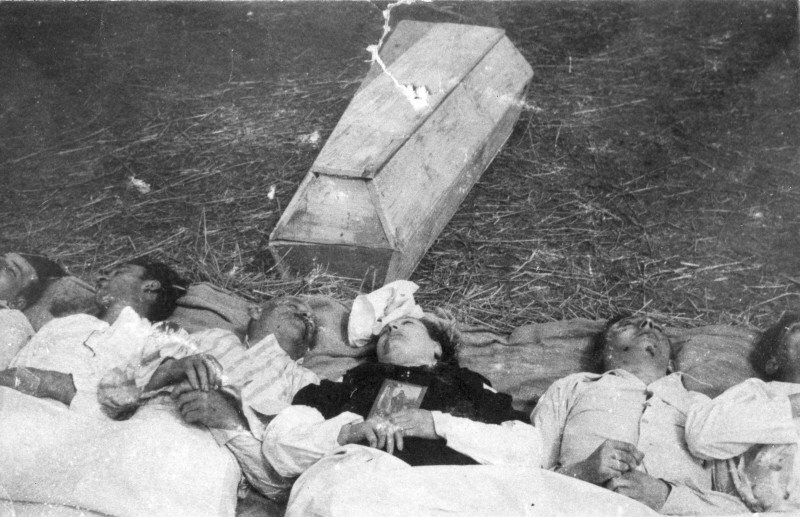 The Romanian invaders shot and killed 100,000 Ukranian Jews, and any survivors were left outdoors when their village was burned to the ground. 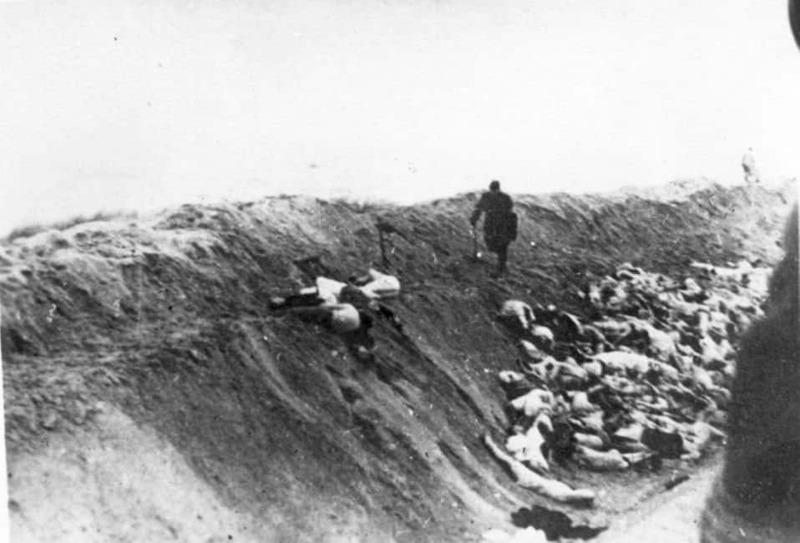 The Babi Yar Massacre, which was considered the “largest single massacre in the history of the Holocaust” happened in a ravine near Kiev, Ukraine. 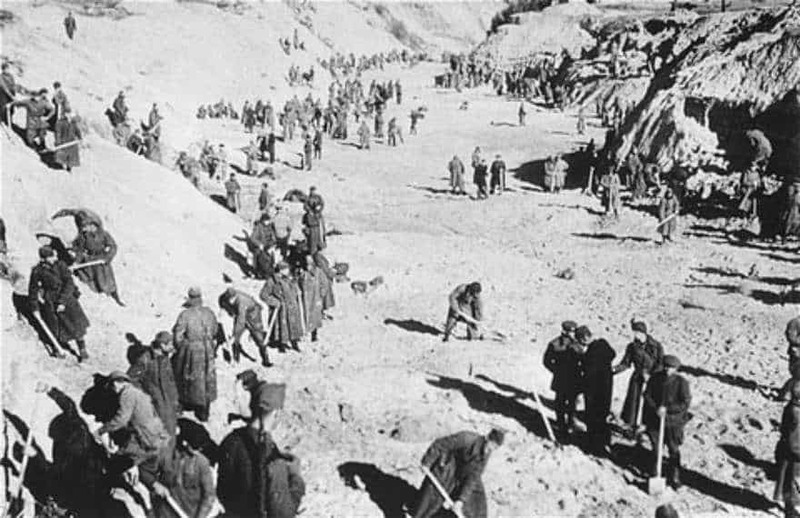 33,771 Jews were executed by the Nazis during September of 1941, plus tens of thousands of Soviet prisoners of war, Gypsies, communists, civilian hostages, and Ukranian nationalists.